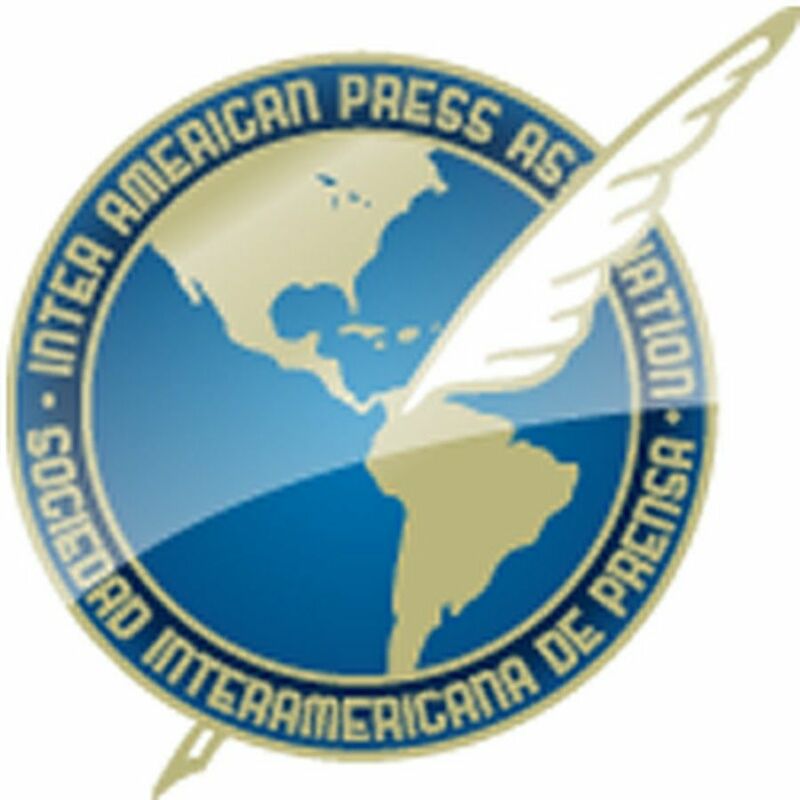 MIAMI, Florida (July 12, 2016)—The Inter American Press Association (IAPA) today repudiated practices carried out by Costa Rica's state-owned Banco Nacional bank, whose executives have handled its official advertising with the objective of putting pressure on news media in their news coverage and editorial stance. 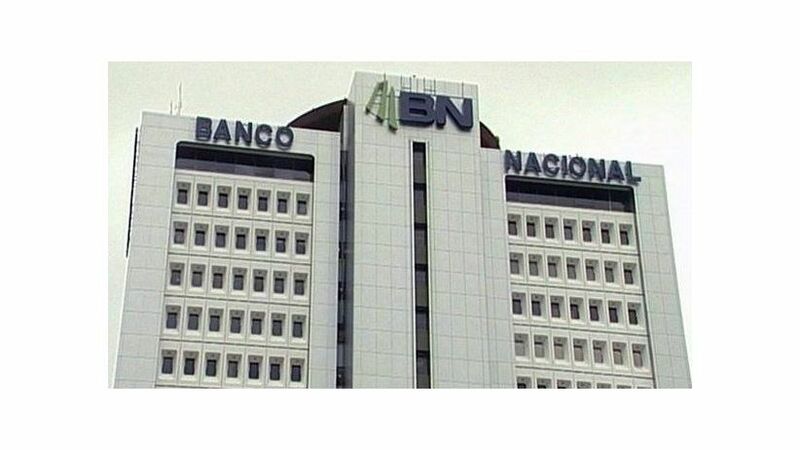 "We have been informed that the Banco Nacional has been using its official advertising as a punishment of Costa Rican media, among them our member newspaper La Nación, in applying one of the most corrosive methods of indirect censorship," declared Claudio Paolillo, chairman of the IAPA's Committee on Freedom of the Press and Information. On May 6, 2015, in the presence of an international IAPA delegation co-chaired by the organization's then president Gustavo Mohme (La República, Peru), José Roberto Dutriz (La Prensa Gráfica, El Salvador) and Paolillo President Solís added his signature to the Declaration of Chapultepec at the Executive Branch offices in the Costa Rican capital, San José. On that occasion President Solís ratified before the IAPA representatives and the entire Costa Rican press the "national principles concerning freedom of the press and of expression in signing the Declaration of Chapultepec." 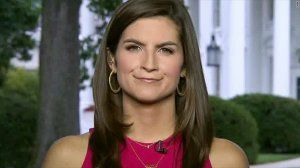 He added that "Costa Rica is committed to, and today we deepen our respect for, freedom of expression, protection of journalists and rules to prevent any direct or indirect censorship of press freedom." 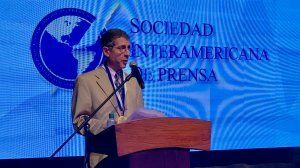 In response the IAPA pointed out on that occasion "the plural, democratic and committed stance of the Costa Rican government concerning freedom of expression and of the press." "Clearly, according to the information received by the IAPA, the Costa Rica Banco Nacional authorities (although not only of that public institution) have ignored those principles and also the fact that the President of the Republic had made them his own a little more than a year ago in an official act," Paolillo said. He went on to declare that "the capricious use of official advertising on the part of government officials is not only an attack on freedom of expression but also amounts to an act of corruption, as it is an unlawful handling of public money, that which belongs to all citizens, to the benefit of public administrators."